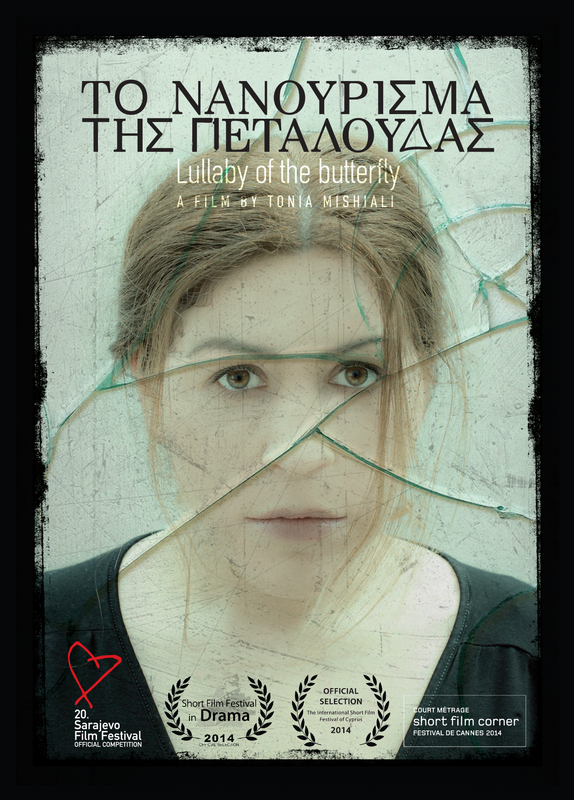 I am excited that “Lullaby of the butterfly” will get to screen again in Los Angeles, California, this October, at the International Film Festival of Cinematic Arts (Shorts and Micro Cinema). 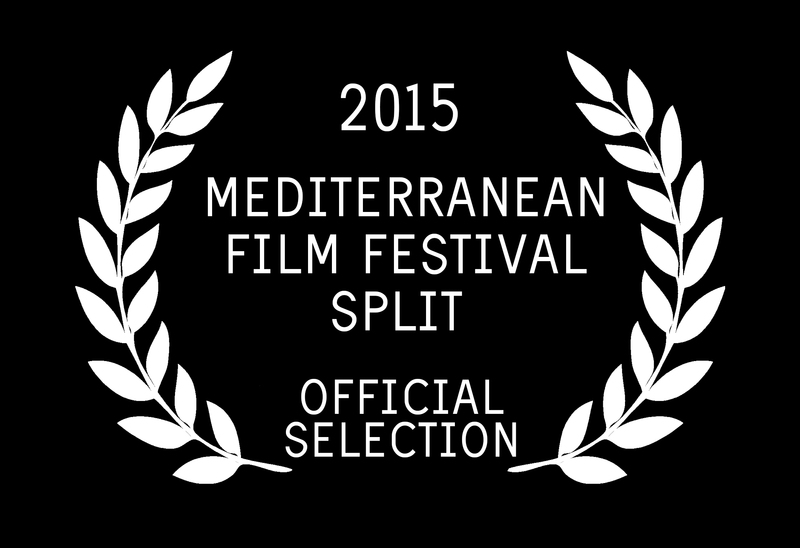 The film has been officially selected for the festival’s 4th edition which takes place 9-11 October 2015. More details soon! I am thrilled to announce that “Lullaby of the butterfly” has been officially selected at the 21st Encounters Short Film and Animation Festival in Bristol UK. 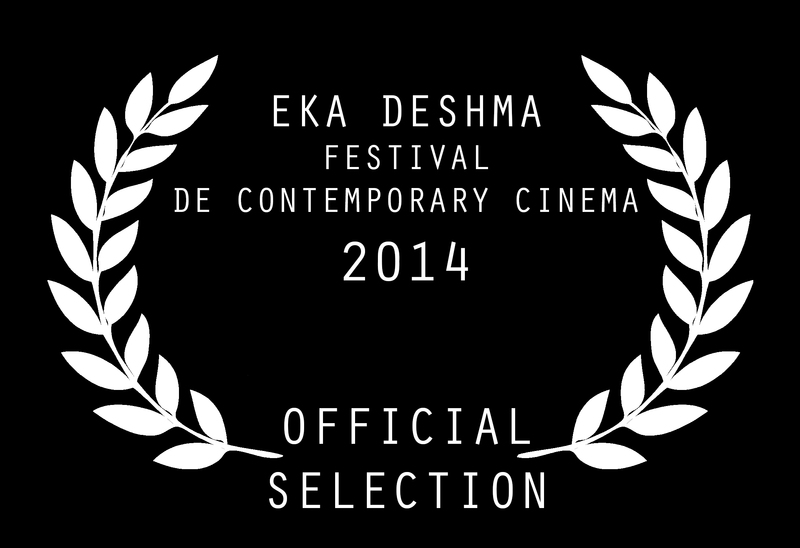 This is the second time one of my films is selected at this prestigious Festival (DEAD END was part of 19th Encounters) and I am particularly proud. 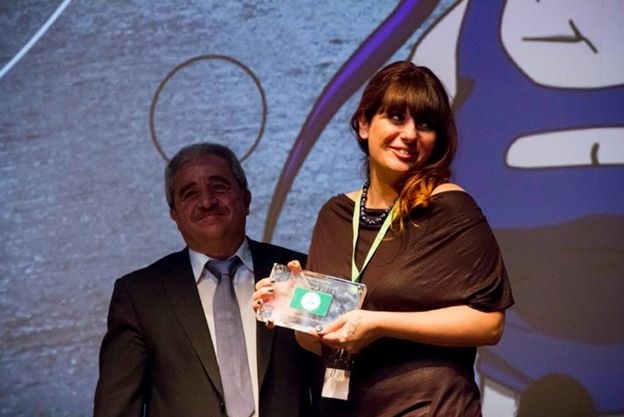 Encounters Festival presents one of the world’s leading International Competitions for short film and animation, and is also an official gateway to the world’s most prestigious awards: The BAFTAs, European Film Awards and Cartoon D’Or and a qualifying festival for The Academy Awards®. Each year the Encounters Festival Grand Prix winners qualify for consideration in the Short Film category of the Annual Academy Awards®. Filmmakers screening in competition are eligible for BAFTA nomination, and our EFA and Cartoon D’or nominees can go on to receive these top awards later in the year. Over 2,000 films are submitted each year, and only around 200 are selected to screen in competition during the festival. 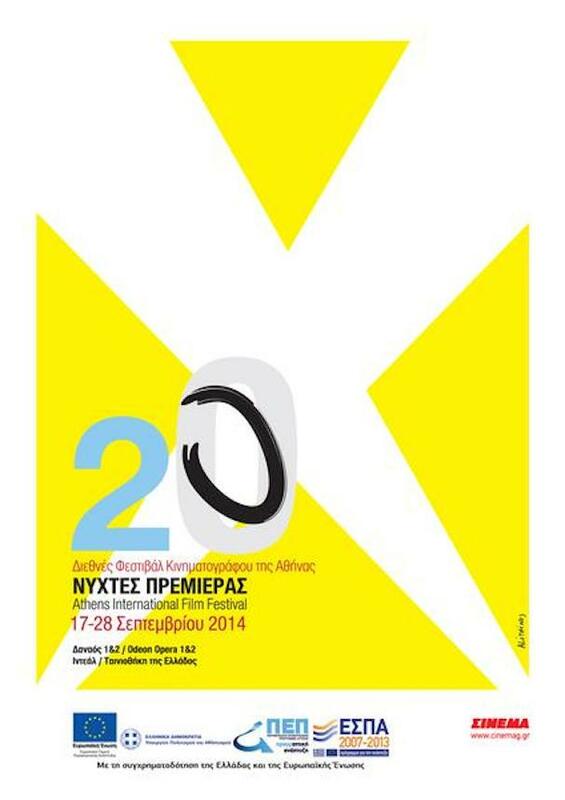 This year it takes place 15-20 September. Here is the list of the films officially selected for this edition. And since I haven’t posted anything in a while the film has been officially selected in a number of other festivals around the world (since my last post). 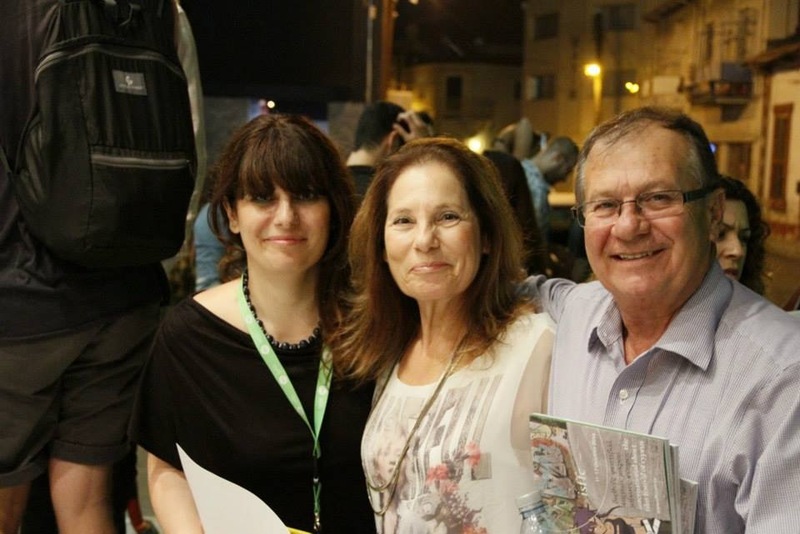 – Clare Valley Film Festival in Australia presented Lullaby of the butterfly in a Special edition program on 30 May 2015. 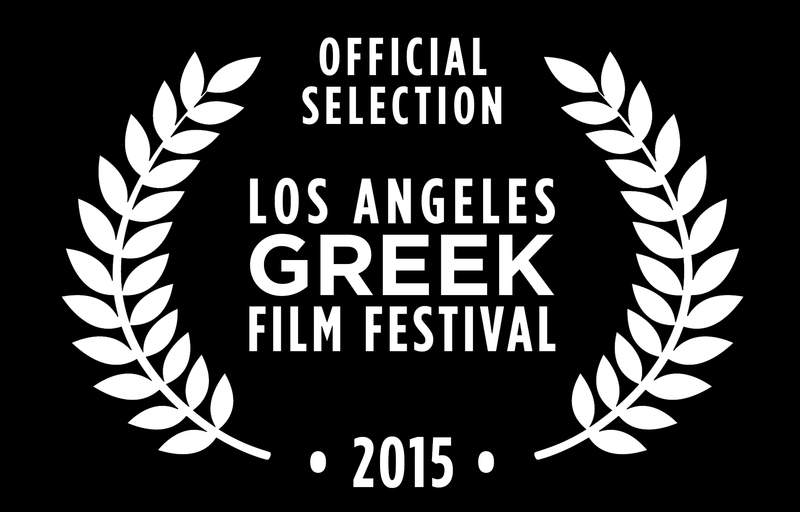 – Los Angeles Greek Film Festival (9th edition) in Los Angeles California (3-7 June 2015) officially selected the film and it presented it as the USA Premiere. 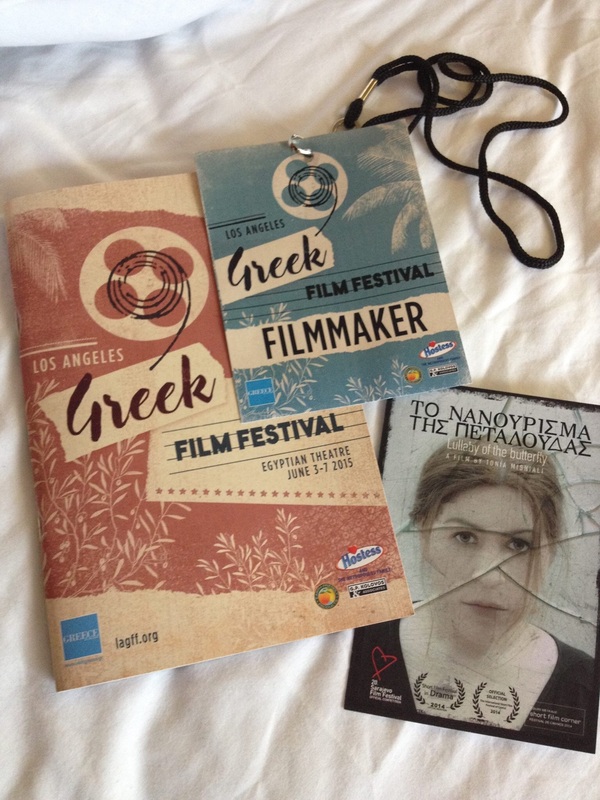 It was one of the Festivals that I managed to attend and represent the film. 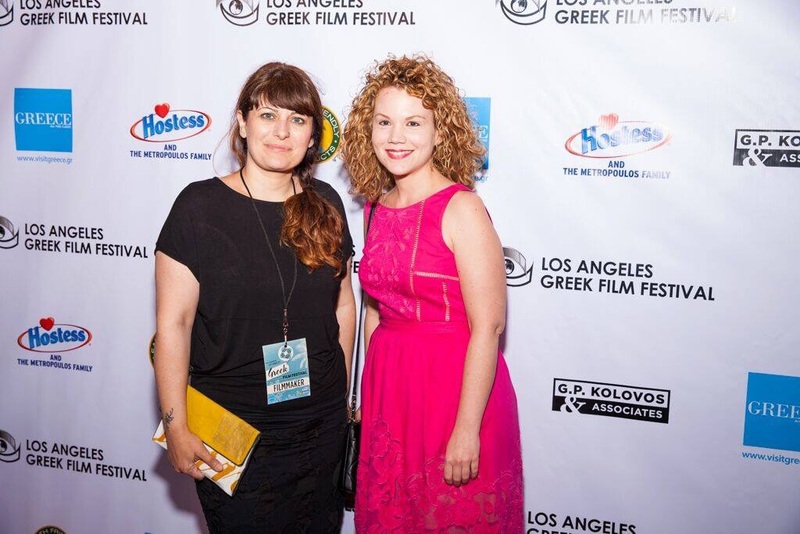 The screening took place at the Egyptian Theatre in the heart of Hollywood. 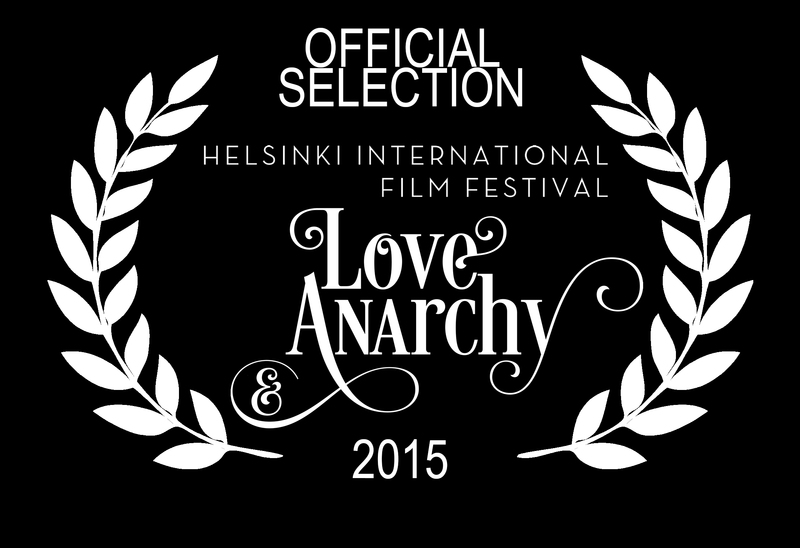 – Very proud once again that Helsinki International Film Festival ‘Love & Anarchy’ has invited one of my films for competition. This year will be the 28th edition of the Festival in Helsinki Finland (17-27 Sept. 2015). 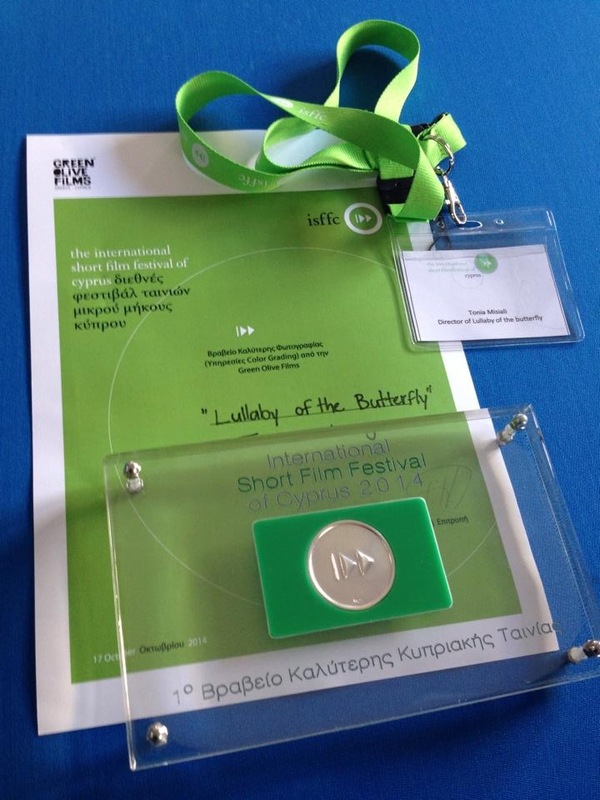 I am thrilled to announce that “Lullaby of the butterfly” has been selected in the special programme of the 27th Filmfest Dresden International Film Festival, called “Cinema Roulette” (Thursday, 16th April 2015) which will be screened in the festival location “Altes Wettbüro”, a popular bar and club in Dresden. It is a former casino with a unique character and the programme is referring to this historical function. 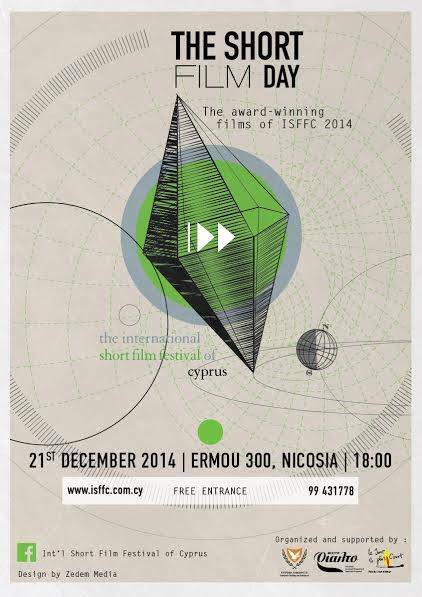 In this sense it is composed of films that have been selected among the entries to the 27th festival edition. 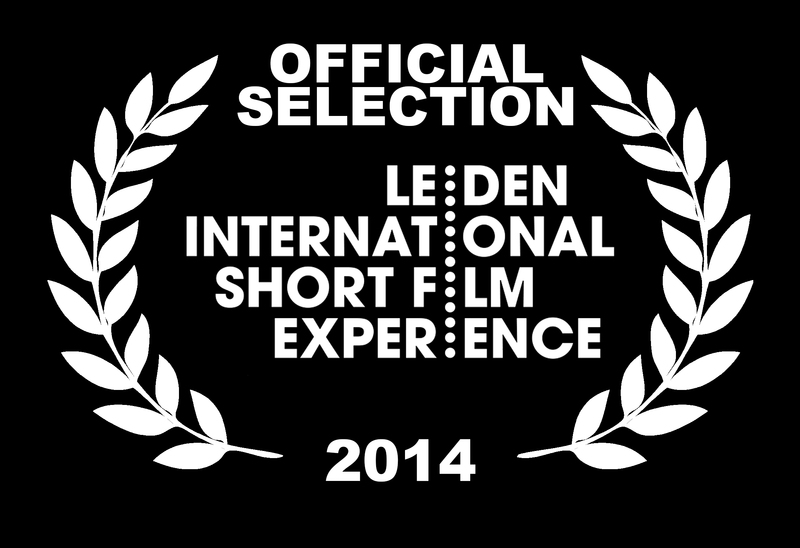 I am also happy that “Lullaby of the butterfly” has been officially selected in 7th Leiden International Film Experience Festival in the Netherlands to be held on April 30, May 1 and May 2, 2015. 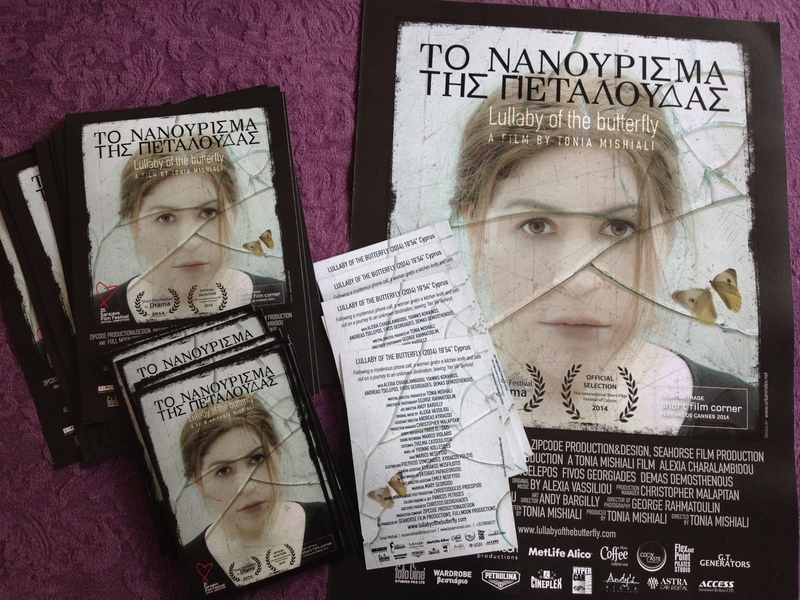 This will be the film’s premiere in the Netherlands. LISFE is an annual festival held in the city of Leiden, The Netherlands, dedicated to the most original and creative form of film making: short films. 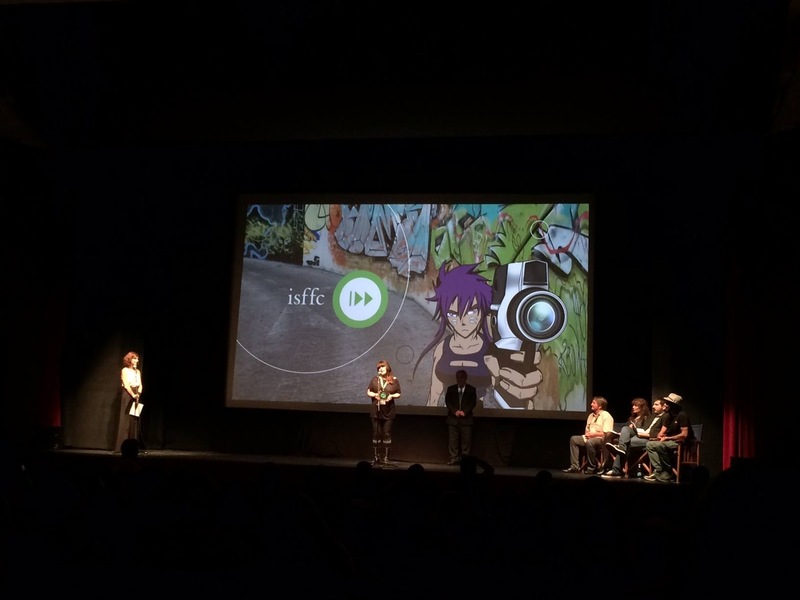 LISFE promotes a wider experience of cinema outside theaters through short films of different genres, origins, purposes and forms and implementations, such as video installations or live performances. LISFE has so far presented in both historical and captivating venues more than 600 short films from over 50 different countries. Until today, 20 awards have been granted to encourage and promote a new generation of filmmakers. 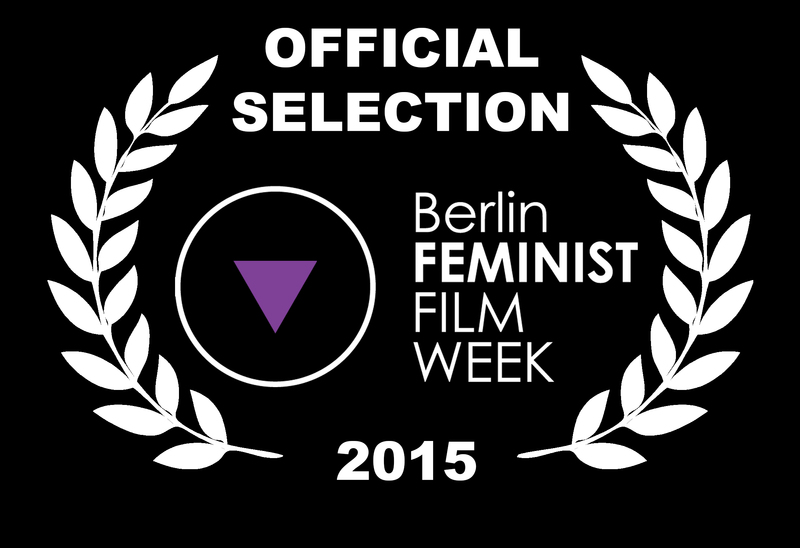 Another piece of good news is that my film was selected and screened at the Film Festival Berlin Feminist Film Week (a non-competitive Festival) in Berlin, Germany, a Festival where they show films with strong female leads and by women directors. 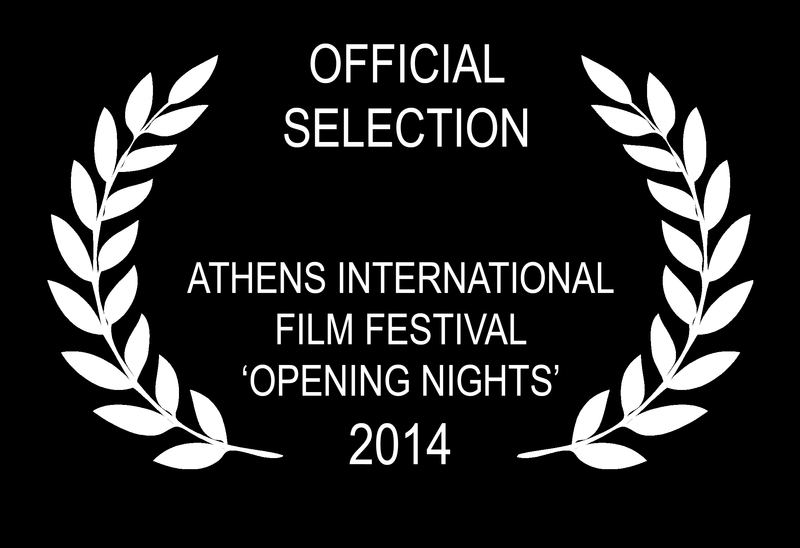 Our film screened in a short film section called “Motherhood=Horror” on March 12th 2015 at 21.30. 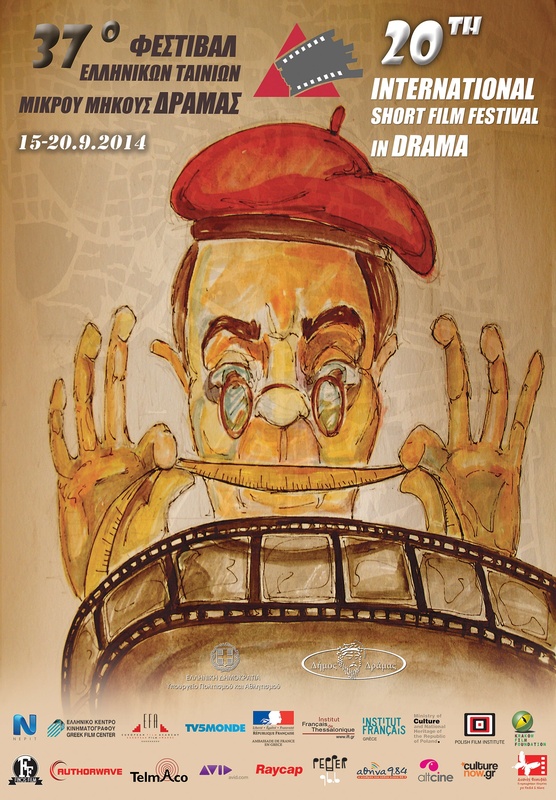 Another selection of the film is for the EU Film Fest in China planned for late September / Early October 2015. More details coming soon. 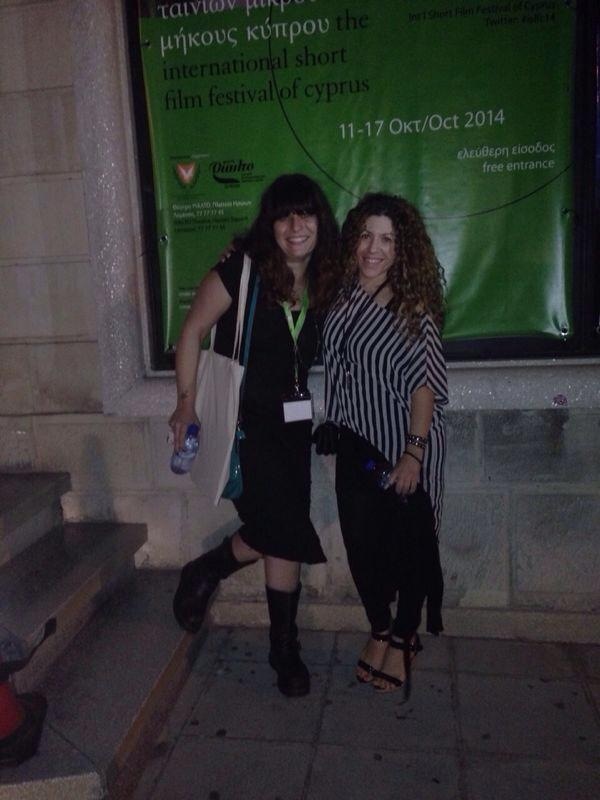 The 37th short film Festival in Drama, Greece began yesterday and a small team representing our film is travelling to Drama tomorrow, the Director Tonia Mishiali and lead actress Alexia Charalambidou! 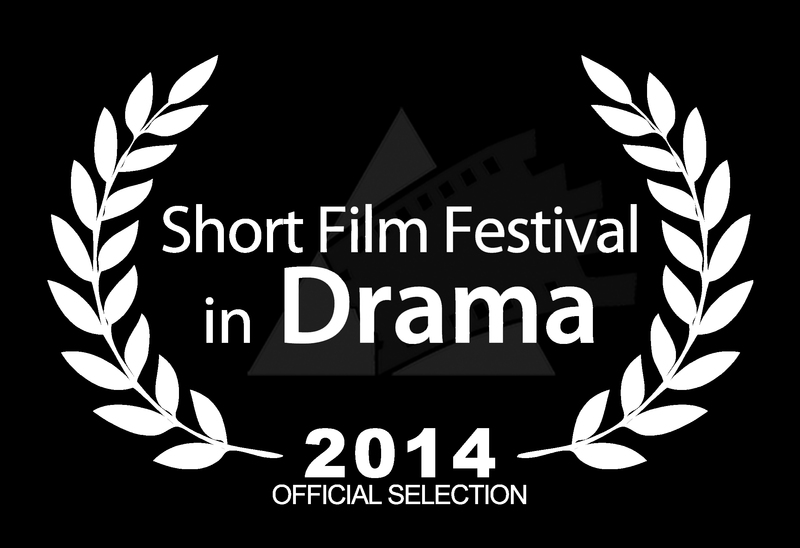 Our film screens on Thursday 18th Sept at 10pm as part of the National Competition. 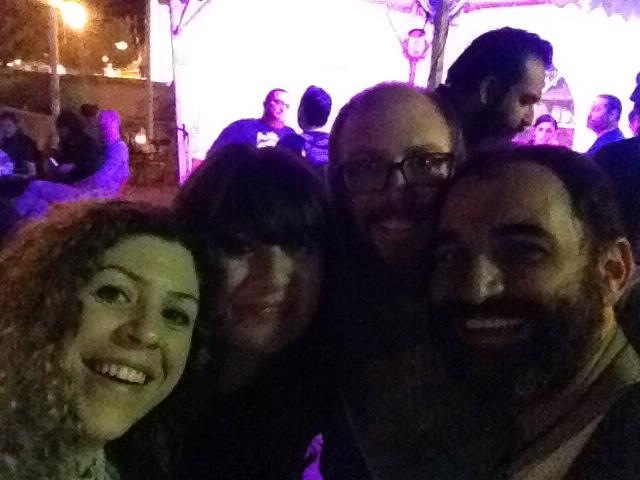 We will be posting photos and news from Drama keeping you updated…. 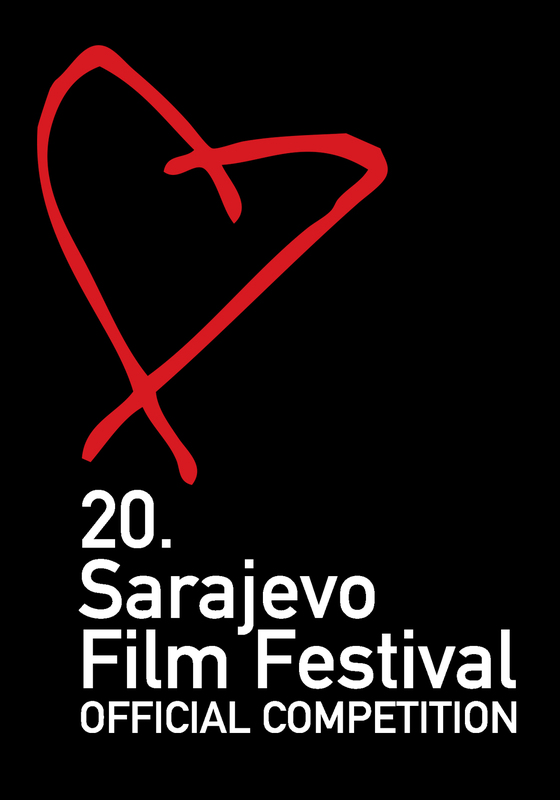 We will keep you posted with news and photos from Sarajevo! 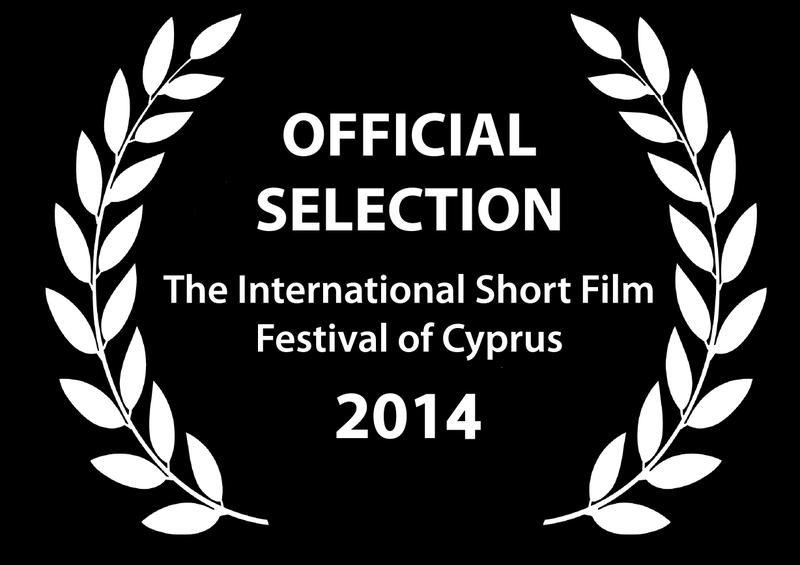 Furthermore, the film has been officially selected for the Short Film Festival in Drama in September as well as the International Short Film Festival of Cyprus in October 2014. We are feeling blessed!